As current reserves deplete, it is necessary to drill to reservoirs that are deeper and more complex. Some industry professionals would say that 70% of the current hydrocarbon offshore resources are economically undrillable using conventional drilling methods. Managed Pressure Drilling (MPD) is a technology that uses tools similar to those of underbalanced drilling (UDB) to better control pressure variations by providing a dynamic security system while drilling a well. As with any technology, MPD introduces new techniques that require understanding, then becoming confident enough in the technology to use it on a regular basis. The goal of MPD is to improve the drillability of a well by alleviating drilling issues that can arise. MPD can improve economics for any well being drilled by reducing a rig’s nonproductive time (NPT). MPD is an adaptive drilling process to precisely control the annular pressure profile throughout the well. The main concept is to create a pressure profile in the well to stay within close tolerances and close to the boundary of the operation envelope defined by the pore pressure, hole stability envelope and fracture pressure. MPD uses many tools to mitigate the risks and costs associated with drilling wells by managing the annular pressure profile. These techniques include controlling backpressure, fluid density, fluid rheology, annular fluid level, circulating friction, and hole geometry in any combination. The International Association of Drilling Contractors (IADC) has defined MPD further by creating two categories. 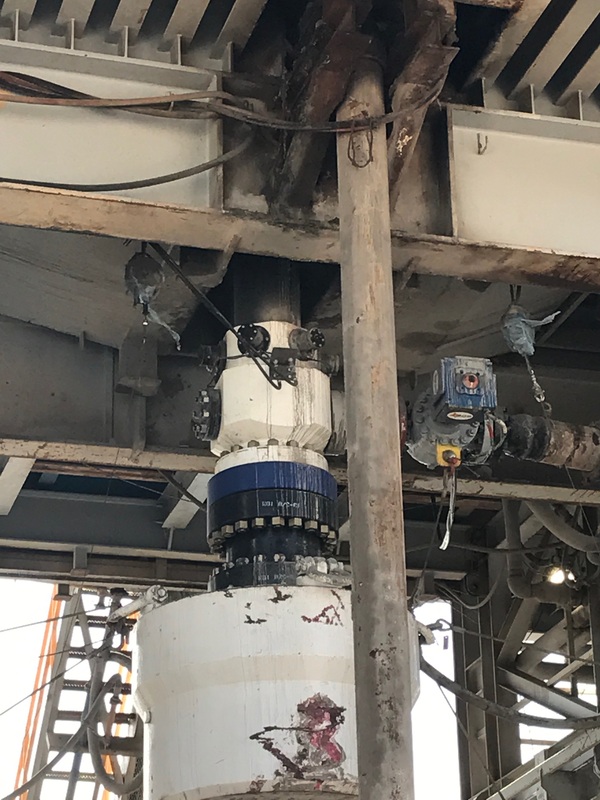 Reactive MPD includes drilling programs that are tooled up with at least a rotating control device (RCD), choke, and drill string float to safely and efficiently deal with problems that could occur downhole. Proactive MPD includes designing a casing, fluids and open hole program that precisely manages the wellbore pressure profile. This category of MPD can offer the greatest benefit to the drilling industry as it can deal with unforeseen problems before they occur.